Are you all ready to Party, Halloween style? Ok here we go. No more fluffy kitten jumpers that will make your silver bearded grandmother reach for her medically scented hanky. Instead we want her on all fours scrambling for her rosary beads, terrified when she cops an eyeball full of these seasoned treats. 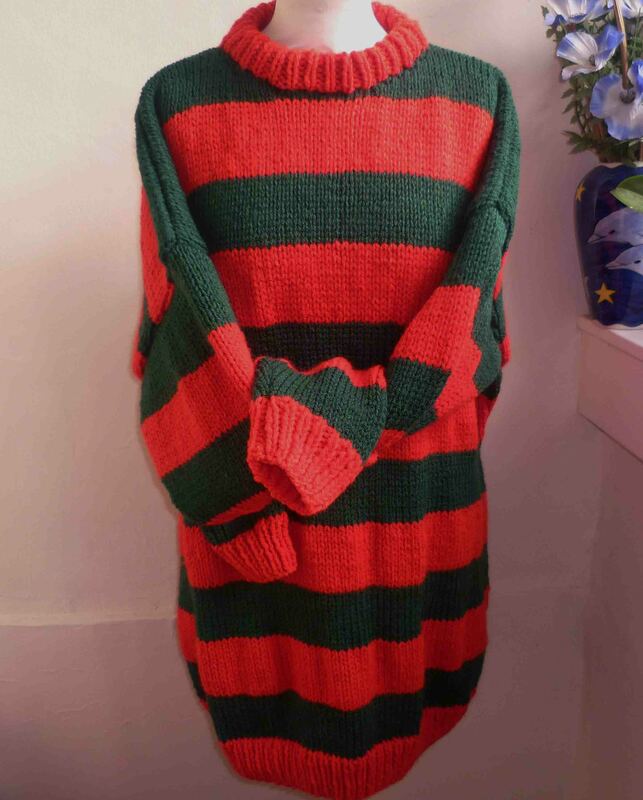 When you turn up to your Halloween party, after dispatching the delightful tricksters from your doorstep, we want people shoving their fists into their mouths in a vain attempt to stopper blood curdling screams just at the meer sight of your new gruesome garb. 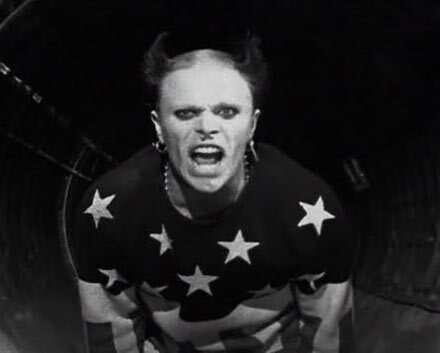 If you have ever had trouble sleeping at night then thank your luck stars because you will have never had the pleasure of meeting this guy. Yep, always a popular choice for the Halloween party and one of the few diabolical monsters who could carry off the terrifying look. 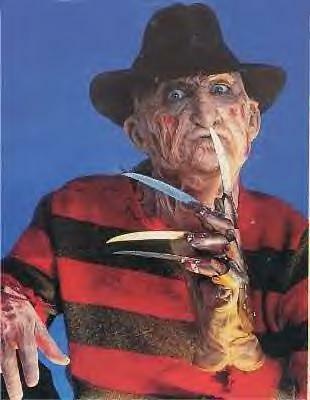 Good Old Freddy. Well now my latest customer will be rocking the sleazy school caretaker look in his very own tribute to the silver clawed spawn of the devil. Thanks we’ll ALL look forward to seeing those. Is it me? Am I showing my age? Not likely. The only thing that will show my age is my birth certificate and maybe one of those defective mirrors. You see I can understand a penchant for matching jumpers with your friends, relatives and even pets but AEROPLANES?? Have I stirred you lot up too much with my tales of waffle weaves and ribbed welt cuffs? I know I said these jumpers are only limited by your imagination but it seems now that the sky’s the limit with my next fun loving customer. 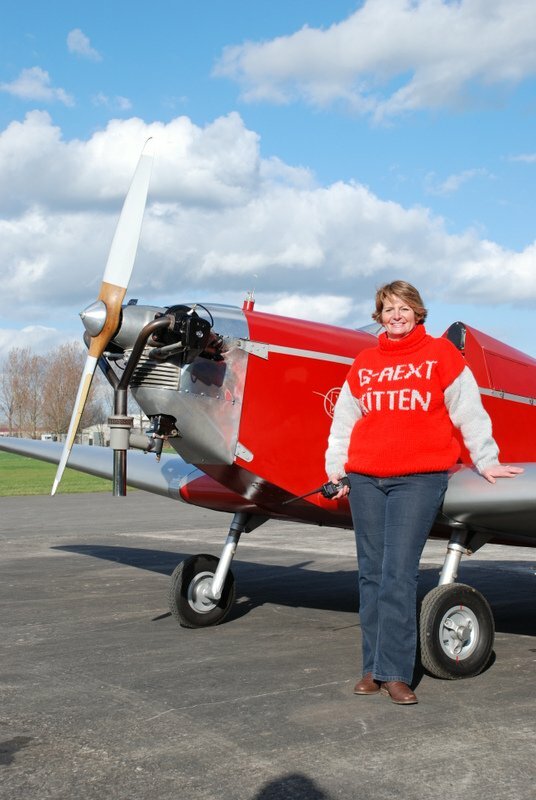 Hurahh for this Aero -Dynamic lady whose love and devotion to her Dark Kitten G-AEXT light aircraft has taken her one step further in celebrating her passion and announcing it to the world. 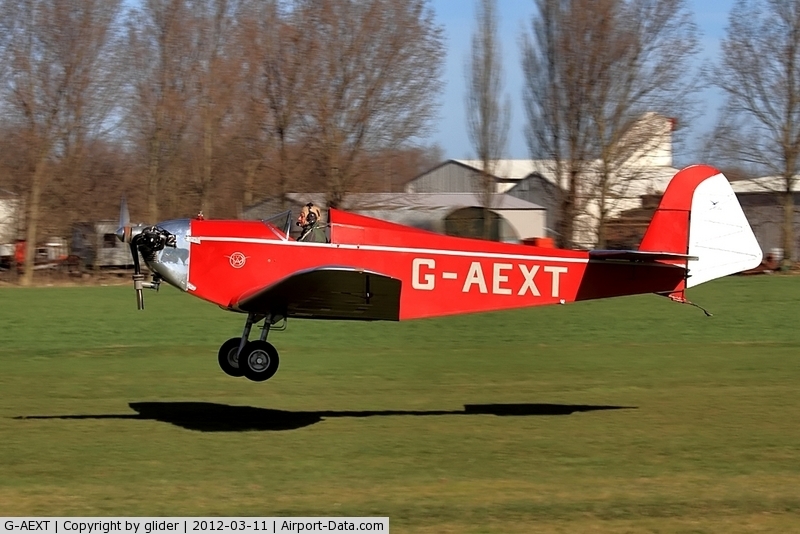 Not only does she cut a decent streak across the sky in her aeroplane but now she’s added an extra layer of cool. I am starting to think you guys are a bunch of game changers and won’t stop at the sky. C’mon tell me I’m wrong. Such a pleasure knocking these beauties out. 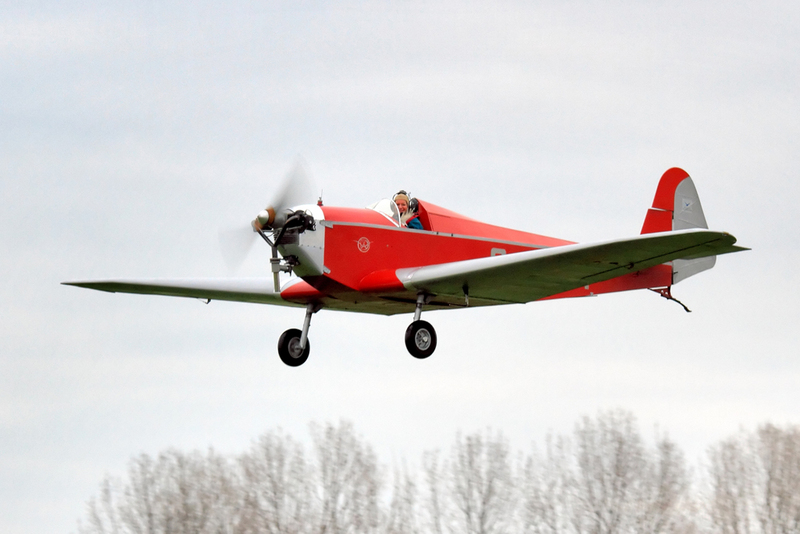 This aeroplane enthusiast is celebrating her plane and its importance as the only of its kind. And she is more than happy to stop long enough for a photo (but you will have to be quick) as she proudly displays the registration mark of her beloved plane on her jumper courtesy of Madame Clickety-Click. What have you got in your life that is so important that you are frothing over with pride and would like to announce to the world and beyond? 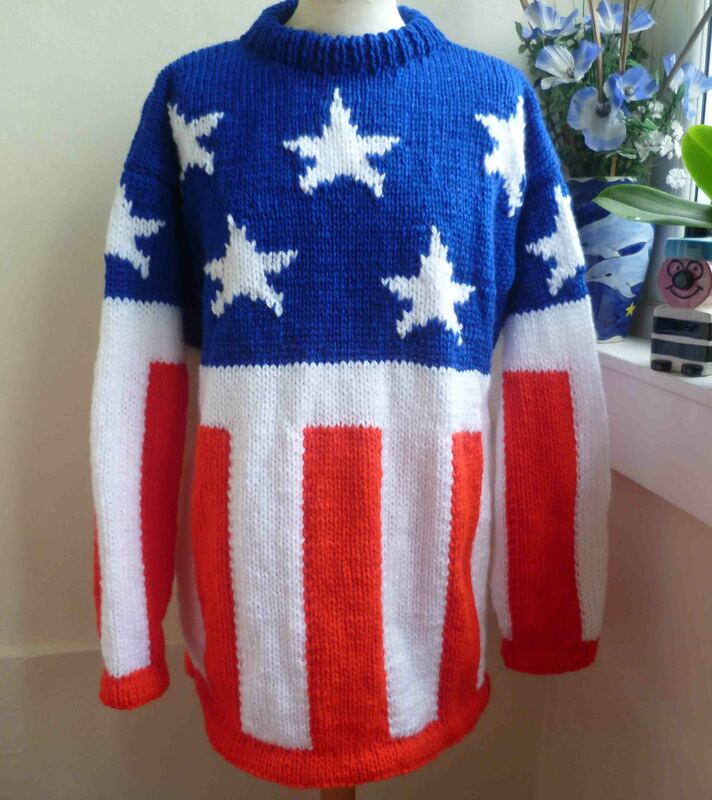 Whatever it is why not let me stick it on a quality hand-crafted jumper and share it with the universe. The good news is that with the opportunities that social media offers us these days that’s just a couple of clicks away. So why not shout it from the roof tops or even higher, remember the skies NOT the limit for your ideas with one of our uniquely designed jumpers. So go mad. Go stratospheric.